The Akoya Collection is inspired by the name of the shell in which the pearl develops. The set of brilliants and pearl is traditionally used as an engagement ring. This collection is styled from classic designs of the House, originally in the form of a snake with a pearl in its mouth. “Akoya" ring in yellow gold with pearl and diamond . 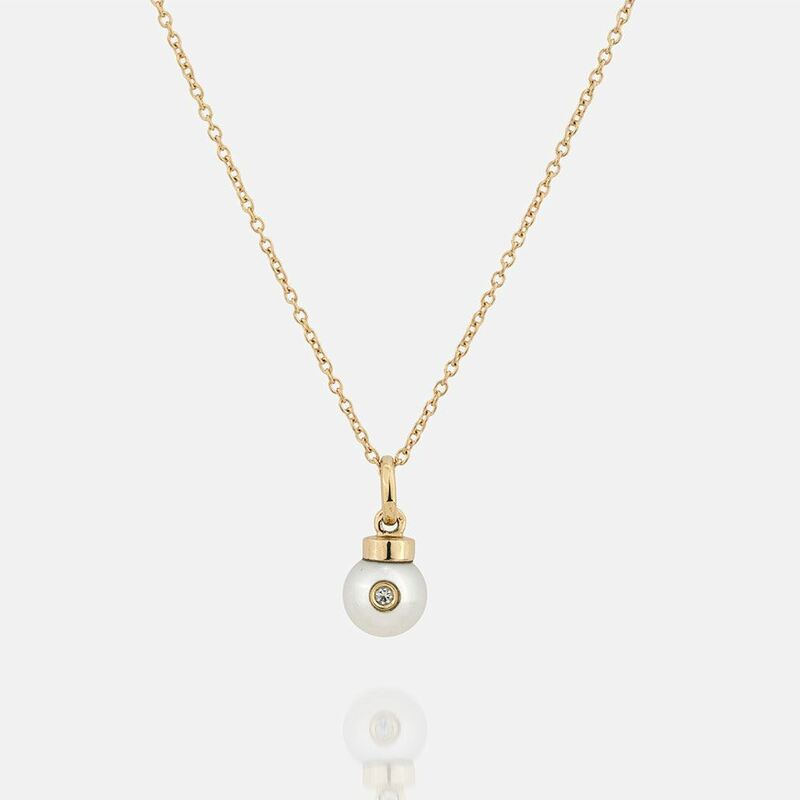 “Akoya" chain and pendent in yellow gold with pearl and diamond. 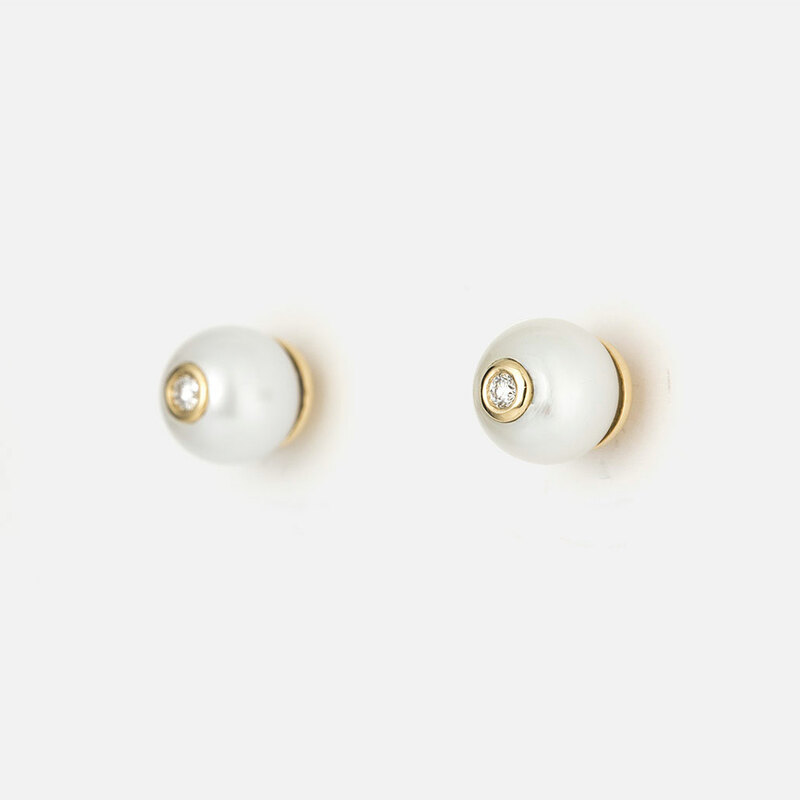 Pair of “Akoya" earrings in yellow gold with pearl and diamond.